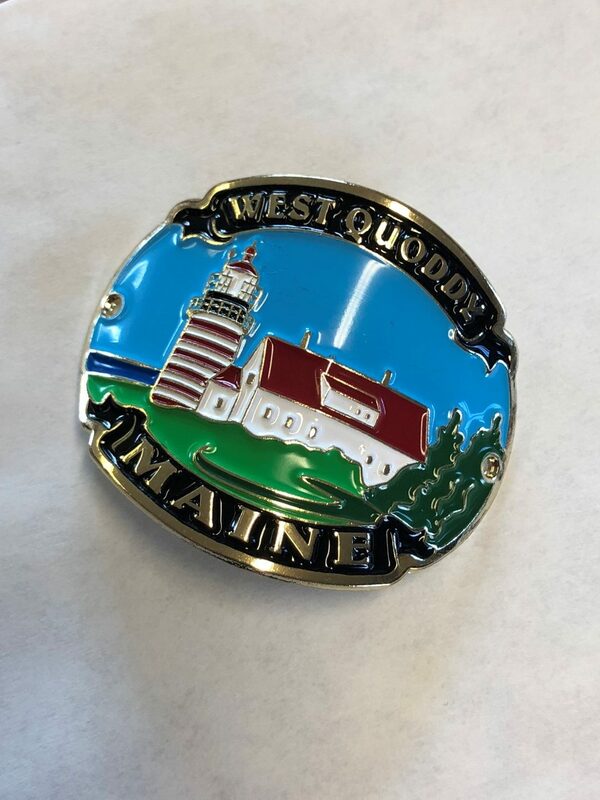 West Quoddy Gifts – Easternmost Gift Shop in the U.S.
West Quoddy Gifts specializes in the unique things you can only find here. 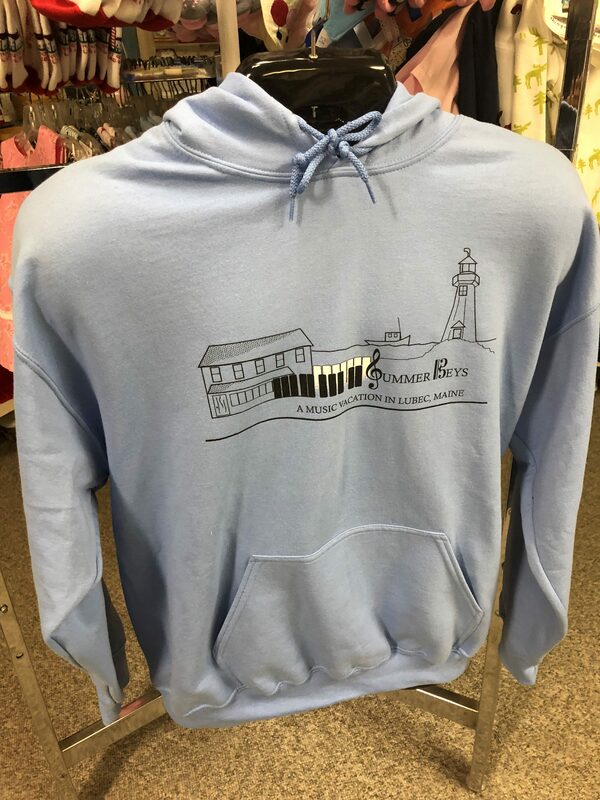 From our own lighthouse and nautical designs to the finery of the best mills, we carry only the cherishable and the memorable in our gift line. 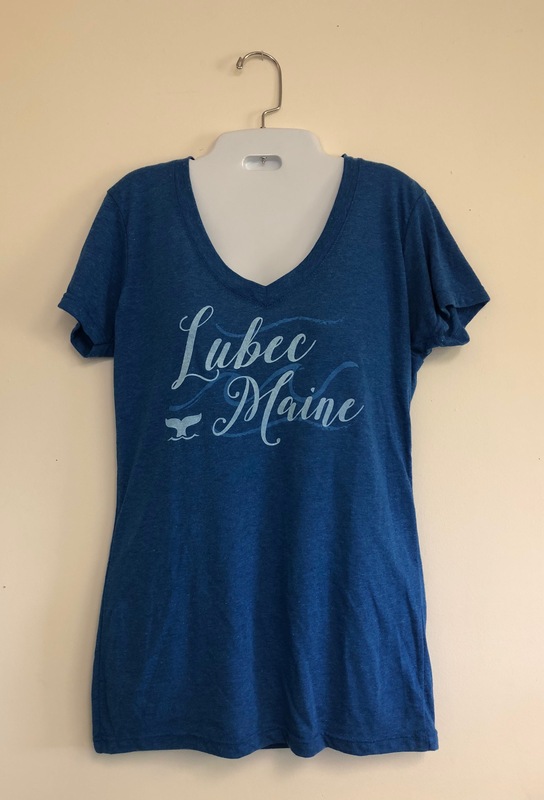 Here is where you will find the work of ‘Downeast Maine’ artists and artisans, embroidered clothing and little souvenirs that you will always relate to this unique little corner of the world. 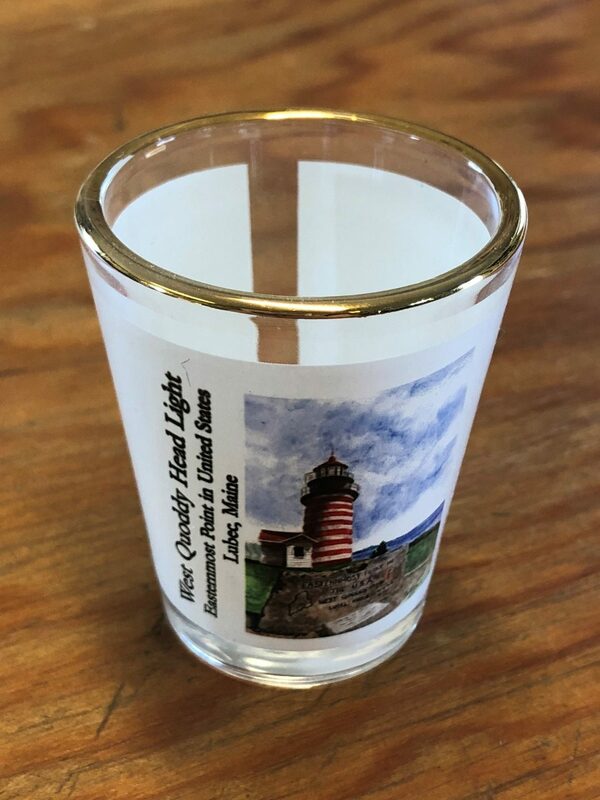 Tour our site and pick up that gift you forgot when you visited last year or have us ship something special to a loved one as a remembrance. We provide free gift wrapping and will mail your packages for you. You will be sent the invoice; your recipient the gift. 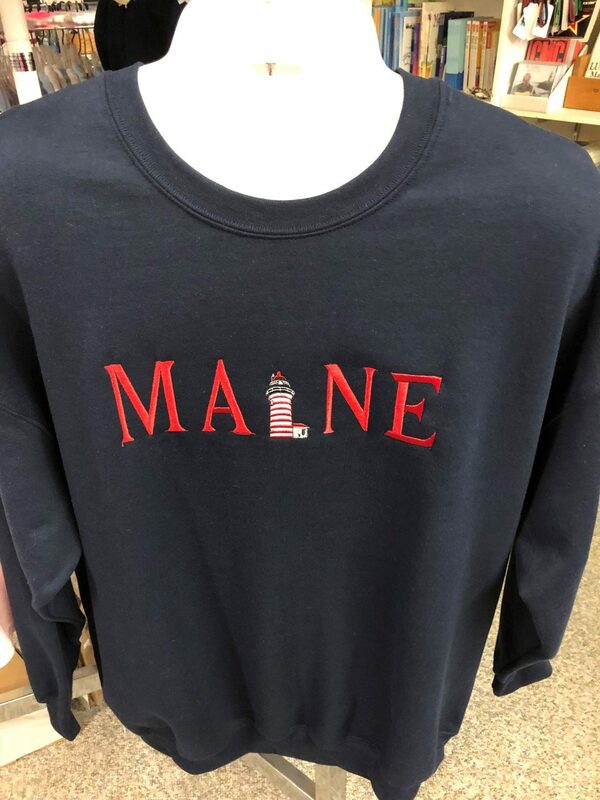 Just annotate on the remarks section of the order blank whether or not you want the gift wrapped, the name and address of the recipient and a message from you. We will do the rest. 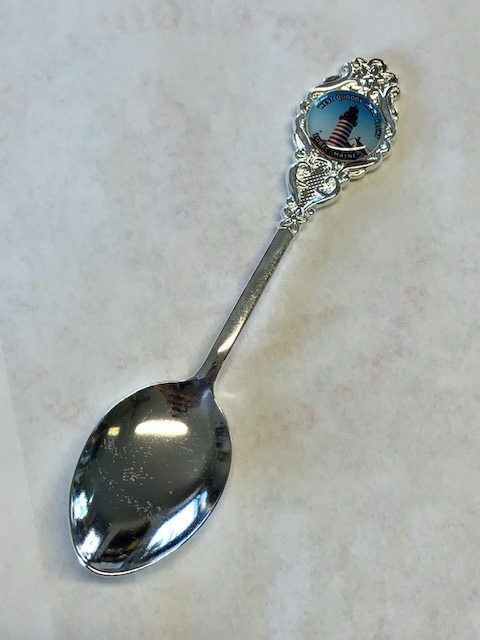 If you have more than one gift going to more than one recipient, please be sure to specify on the order form what gift is to go to what person. Online orders to United States – We deliver by United States Postal Service. We do not accept orders from any other countries at this time. 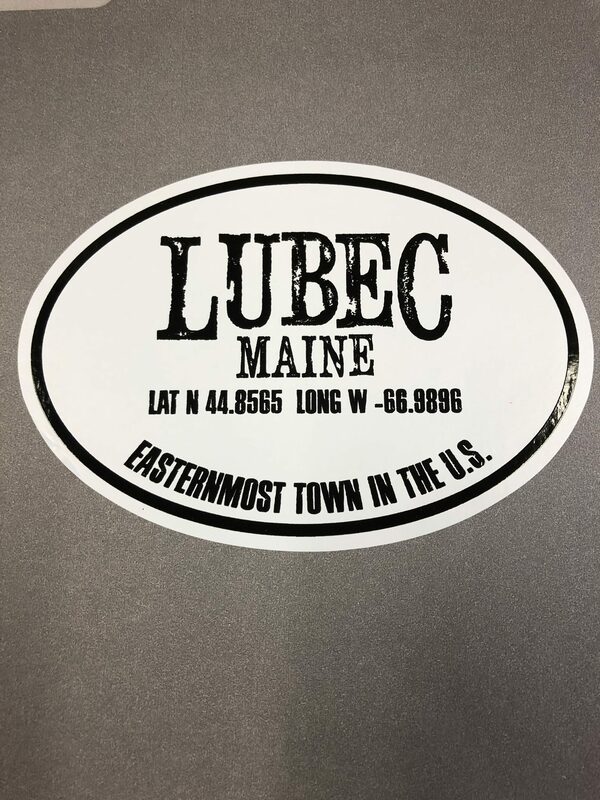 Rent my house and enjoy a beautiful view of the Lubec Channel Light, the town of Lubec, Maine, Campobello Island & New Brunswick, Canada. Private access to the shore where you can watch the boats go by, eagles fly, seals play, and enjoy glorious sunsets. 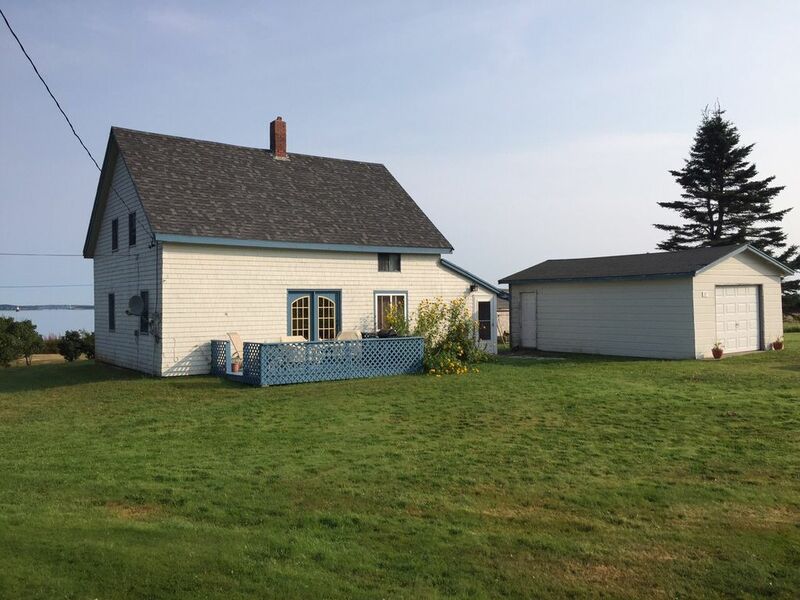 Located approximately one mile from West Quoddy Head Light, the easternmost point of land in the United States. Click for more details.